Cosmetic muds help to gently exfoliate and naturally mineralize the skin. Wet muds help promote glowing skin that looks smoother, softer and healthier. Mud can be used in formulations intended for both the face and body and is well suited for application in a spa setting. 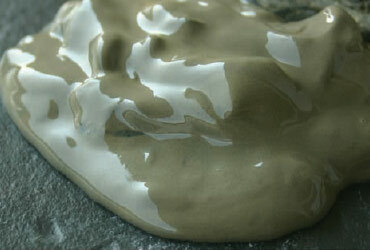 Muds can be used in facials, scrubs, body wraps and masks. Mud can also be used in the formulation of hair pastes and other hair care products that help to naturally cleanse the hair and scalp. Dead Sea Mud and Moor Mud are among the most popular muds used today in well known spas across the world. Our muds are carefully sourced, 100% pure and are ready for blending with essential oils, nutritives, extracts, hydrosols and other functional ingredients.